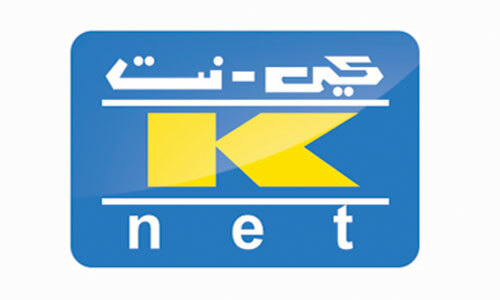 This extension allow store owners to accept payments via Knet Payment Gateway. It redirects the user to Knet website for making actual payments with their cards. Once you installed Knet Payment extension go to Plugins => Manage Plugins => Pay with Knet (Configure), enter your company alias and upload the resource file as received from Knet. You must install SSL certificate on your store site otherwise Knet will reject the transactions.